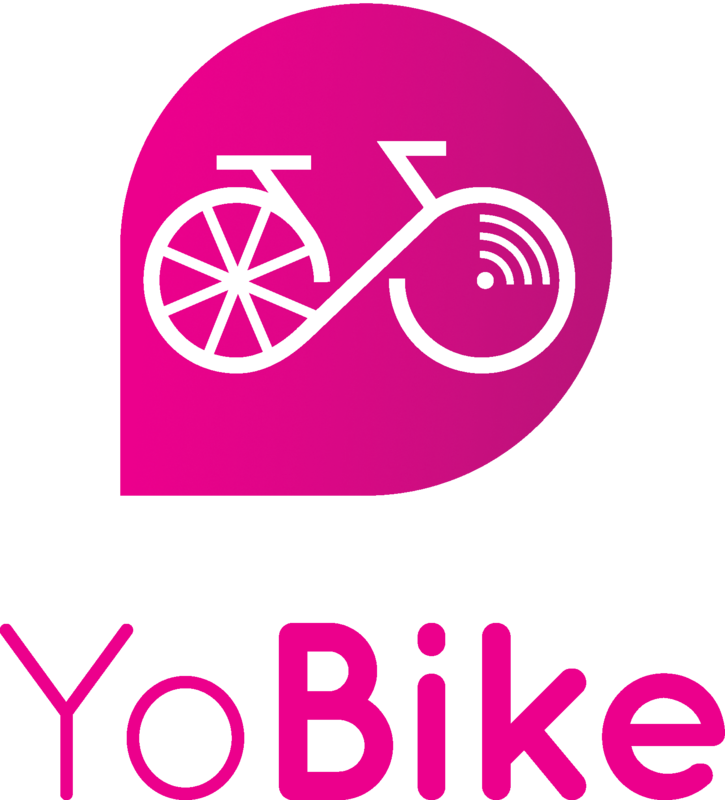 Is there a YoBike Windows Phone App? Will I be charged if I have locked the bike correctly, however it gets stolen or vandalized? Do I need to inflate the tyres on YoBike? Is the YoBike handlebar height adjustable? I would like to reserve a bike for use later, is this possible? Can I hire a bike for an extended period such as a week? What do I do if I lose a possession or find someone’s property on an YoBike? Why should I enable location services? Enabling location services is essential for our app and service to work. It will also enable you to locate the nearest bike and cycle parking to you and map out a route for you. Why use YoBike when I own a bike? Will the app keep track of how long my ride is? How do I find a bike and cycle parking? The YoBike App says my journey has started but YoBike has not unlocked. Do you have plans to be in other cities?